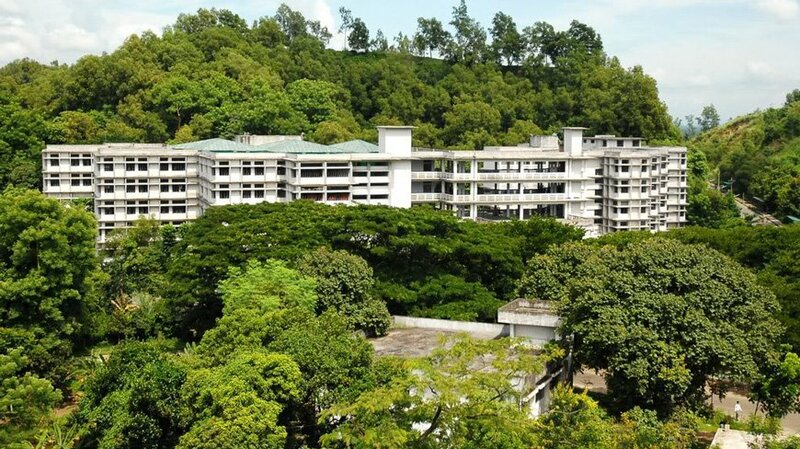 Dhaka, 13 September, Abnews: The Chittagong University authority has opened the online admission process for the first year honors course in the university 2018-2019 academic sessions. Vice-Chancellor Prof Iftekhar Uddin Chowdhury inaugurated the process around 11:00am on Thursday. The application process will continue till October 6 while the admission tests will be held from October 27 to October 31 for 4926 seats under four units.